As the year keeps picking up the pace, so the news mill is working overtime. From Neil Powell’s Blitzbokke honouring Madiba’s legacy with a special edition jersey at this weekend Cape Town Sevens, to a former Cape Winemakers Guild protégé being name Young Winemaker Of The Year, Eikestadnuus‘s Danie Keet brings you all the latest developments from in and around Stellenbosch. 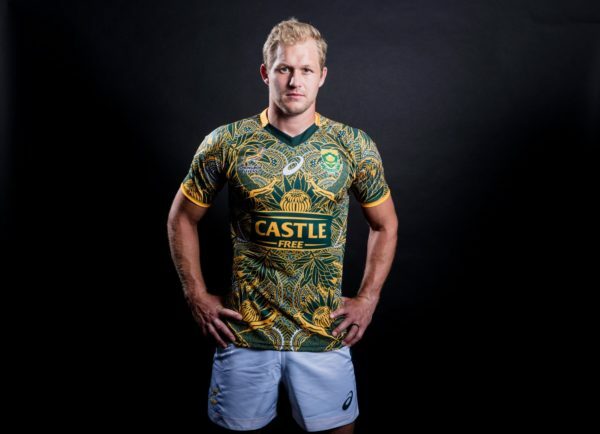 The Springbok Sevens team will join in the centenary celebrations of the life of the late Nelson Mandela by playing in a specially designed Madiba-jerseys at the HSBC Cape Town Sevens this weekend. This was the conclusion reached at a summit on gender based violence attended by advocate Alice Wilton, CEO of Stellenbosch Safe House. 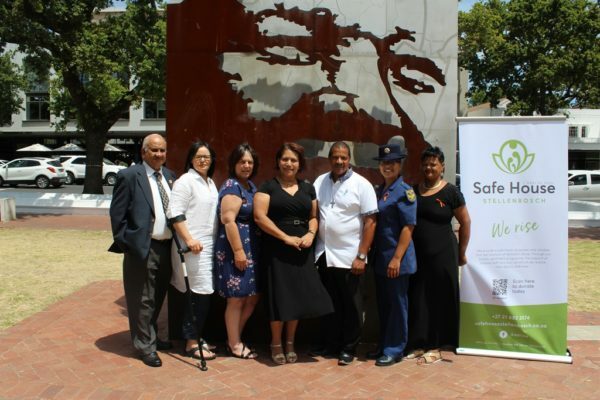 Wilton was speaking at the Stellenbosch Safe House’s launch of their 16 Days of Activism campaign in the Stellenbosch Town Hall on Sunday 25 November. The Safe House is an NGO which serves as a safe haven for abused women and children and victims of human trafficking. Survivors stay in the house for three to four months. Chairman of the Stellenbosch Ratepayers Association, André Pelser, last week received an honorary decoration from the Hungarian government. The ceremony, at Longridge wine estate, was attended by Hungarian ambassador András Kiraly and his wife, consul Orsolya Bernat, Mayor Gesie van Deventer, Wilhelmina Petersen, Speaker of the Stellenbosch Town Council, and councillors Ester Groenewald, Jan de Villiers and Derick Hendrickse. Pelser had been Honorary Consul of Hungary since 2001, working with various ambassadors. The Knights Cross of the Hungarian Order of Merit was awarded to Pelser, in recognition of his efforts to strengthen Hungary-South Africa relations and work related to efficient handling of Hungarian citizens’ consular cases. In his acceptance speech, Pelser said the Hungarian embassy, with its small staff and limited resources, has more than pulled its weight well in the international relations arena. Almost 200 people with and without disabilities took to the streets of Stellenbosch on Saturday 24 November. 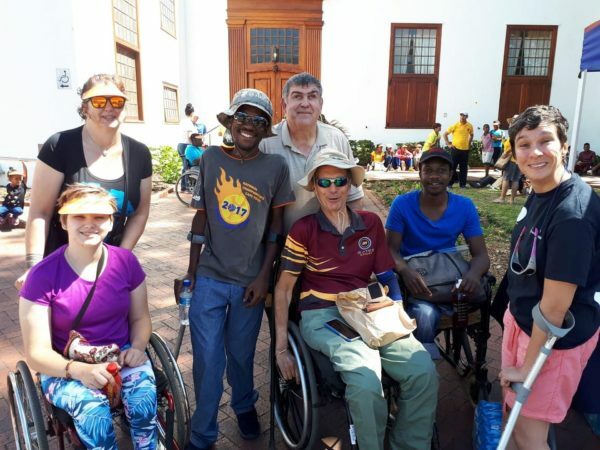 The Stellenbosch Disability Network (SDN), in collaboration with Stellenbosch Municipality, hosted the third annual Walk with Disability as part of National Disability Month. The walk brings people of all abilities together to both celebrate advances made in a more inclusive and accessible world, but also to highlight the continued struggle against disability exclusion and discrimination. A memorandum to the Mayor of Stellenbosch was handed over at the end of the walk. In this memorandum, the SDN, firstly, recognised increased municipal efforts towards better accessibility and inclusive policy in recent years. But it also highlighted the lack of implementation of these policies, especially with regard to inaccessible public transport. The memorandum included six recommendations to the municipality, to increase efforts towards accessible, affordable and safe public transport urgently. Without transport, people with disabilities often remain excluded from support, opportunities and services. V Dr Cindy Wiggett-Barnard is chairperson of the Stellenbosch Disability Network and CEO of ChangeAbility. La Petite Colombe in Franschhoek and Jardine restaurant in Stellenbosch were named as two of Eat Out’s top 10 restaurants for 2018. The winners of this year’s edition of the annual awards were announced at the 2018 Eat Out Mercedes-Benz Restaurant Awards ceremony held in GrandWest on Sunday 18 November. Numbers 11 to 20 were dominated by restaurants from Franschhoek and Stellenbosch with Jordan Restaurant, Foliage, Le Coin Français, Chefs Warehouse at Maison and Overture also making the list. For the first time since 2012, there’s a new number one. 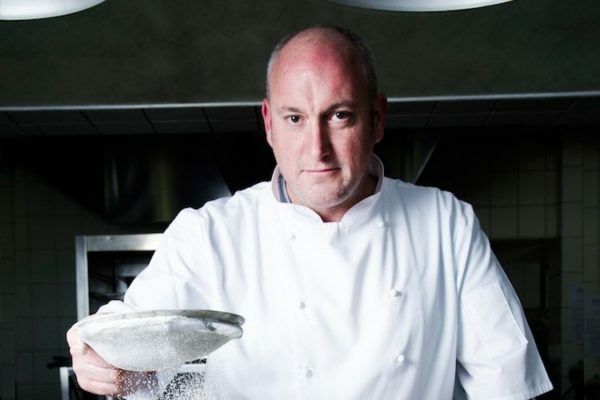 The Restaurant at Waterkloof was confirmed in the top position when it was awarded the Restaurant of the Year title. It moved two places up from number three in the Top 10 last year. 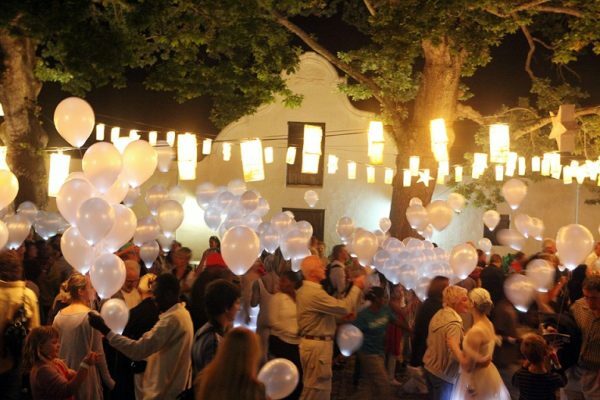 Taking its cue from the success of last year’s Festival of White Lights, Spier presents its first Light Art Festival this year, with the opening ceremonies taking place next weekend. From 8 December 2018 to 31 January 2019, this historic wine farm will be lit with an array of artworks incorporating light and sound. “Some of the works are whimsical and flitting, ironic; some may be glimpsed from a distance and in passing, while others will require more time and interaction,” curator Jay Pather explains. The Spier Light Art Festival is one of Spier’s Growing for Good initiatives, which empower communities to create positive social and environmental change. 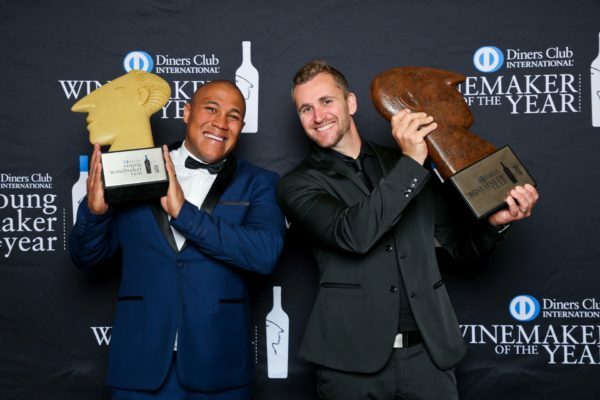 Two local winemakers, Clayton Reabow (Môreson, Franschhoek) and Rudger van Wyk (Stark-Condé Wines, Jonkershoek Valley, Stellenbosch) claimed top honours at the 2018 Diners Club Winemaker and Young Winemaker of the Year awards. Reabow was awarded the trophy for Winemaker of the Year and Van Wyk was crowned Young Winemaker of the Year. 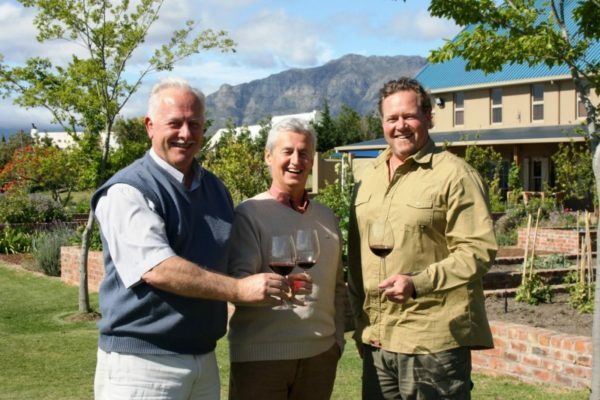 The Winemaker and Young Winemaker awards, focusing on quality and in recognition of excellence, are regarded as the country’s most prestigious and respected wine industry honours. Celebrating the skills and talent of the vintners, these awards are open to all in the South African wine industry at no cost, affording all winemakers a chance to compete on equal terms. The Winemaker of the Year is in its 38th year, while the Young Winemaker has been running for 18 years. The awards are presented to the winemakers who produce a wine that the judging panel considers the best in a specified class. The categories for 2018 were chardonnay single varietal wines for Winemaker of the Year and red wines of any varietal or blend for Young Winemaker of the Year. The field was narrowed down to 11 finalists through rigorous judging by a panel of wine experts, with five winemakers shortlisted for the prestigious Winemaker of the Year award, and six for the Young Winemaker of the Year title.